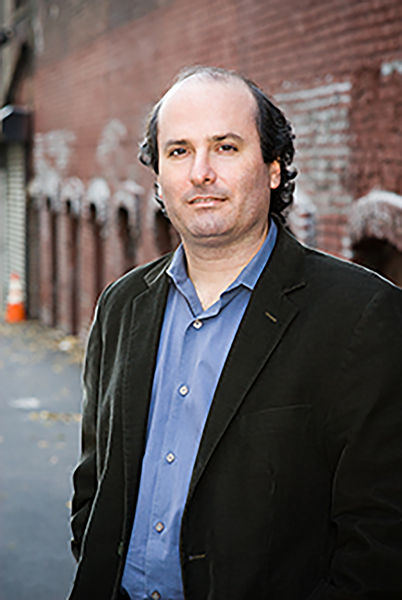 Oklahoma City Community College's Paul W. Sechrist Signature Lecture Series will feature David Grann, the New York Times bestselling author of Killers of the Flower Moon Wednesday, April 17 at 1 p.m. in the college’s Visual and Performing Arts Center Theater. This lecture is free and open to the public. Light refreshments will be served and a book signing will occur immediately following the lecture. For more information, visit www.occc.edu/grann.